as your Tru You. We are surprised you haven't already done so. 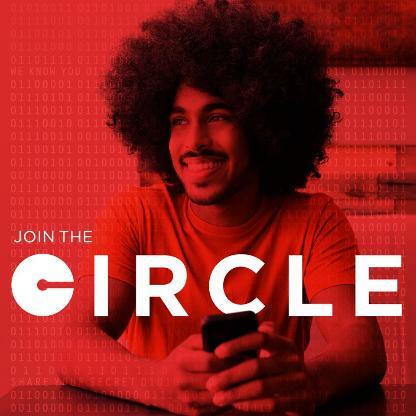 Level Two: Try to secure a highly coveted job at The Circle. Your best bet is to try starting in Customer Experience. for a game, app, or other community-building option. [Mis]Communications Team (Logical fallacies. Propaganda. feedback will impress the ultra elite Gang of Forty.